• A subprime mortgage, in finance, refers to the product of subprime lending. This process involves the delivery of loans to individuals who have difficulty maintaining their mortgage repayment schedule or other significant debts. As a result, these loans are categorized, to offset the implied risk associated, by higher interest rates and less favorable terms. • A lender of a subprime mortgage will determine risk and the size of the proposed loan. When constructing the subprime loan the lender will also structure the repayment obligation. The following structures (repayment plans) may be attached to a subprime loan: an Endowment mortgage interest only loan, a standard repayment loan, a credit card limit or an amortized loan. • Although there is no standard definition in the United States, subprime lending is typically classified as those loans offered to individuals with a FICO score below 640. The term, subprime lending, was made popular by the media during the Subprime mortgage crisis and credit crunch of 2007-2008. • The primary difference between a subprime mortgage or loan and regular loans is the borrower’s credit history. Those borrowers with outstanding records of payment (both in regards to on time and in full) will get what is referred to as an A-graded paper loan. Borrowers with less than perfect credit scores will be given lower-graded paper loans; these extensions of credit will be attached with higher interest rates and unfavorable terms. • The United States subprime mortgage crisis occurred in 2007 and 2008 and was characterized by a rise in the number of subprime defaults, foreclosures and the subsequent decline of securities backing mortgages. • During this time, nearly 80% of mortgages issued in the United States were given to subprime lenders in the form of adjustable-rate mortgages. When real estate prices peaked in the middle of the decade, refinancing was difficult to achieve. When the adjustable-rate mortgages reset at higher interest rates, the number of defaults soared. Those securities backed with mortgages, including subprime mortgage bundles (typically held by financial institutions) became worthless. This led to a domino effect of cataclysmic events, including an unwillingness of global investors to purchase mortgage-backed debt and other asset-backed securities. 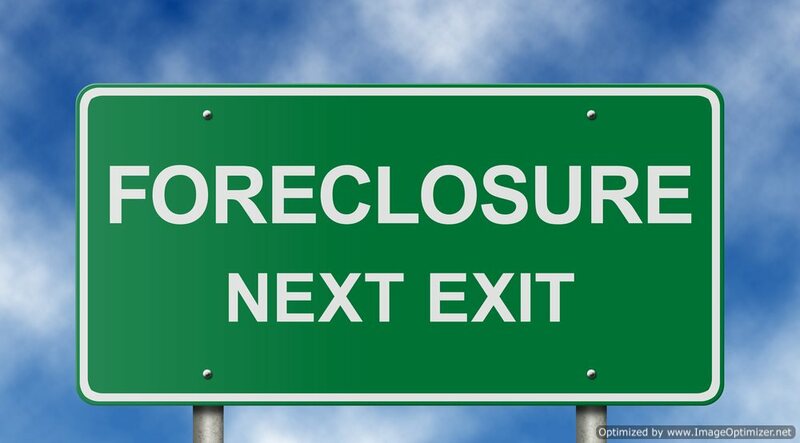 • The subprime mortgage crisis was triggered, in general, for two reasons: the bursting of the housing bubble which peaked in 2005 and 2006 and the deregulation of the real estate market—mortgages were lent, at absurd rates, to individuals who were living beyond their means.